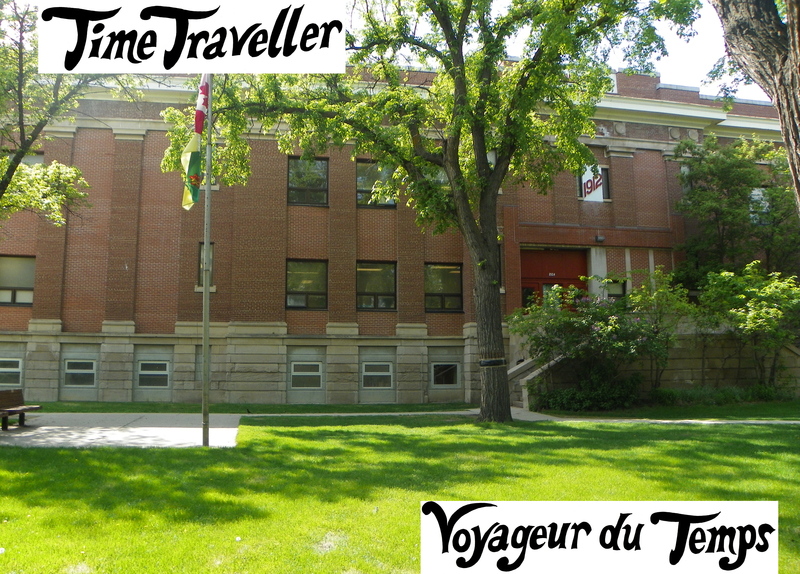 Located in the heart of Regina’s Cathedral Village neighbourhood, in Treaty 4 Territory, Ecole Connaught Community School is Regina’s oldest public school still being used for its original purpose. It is a pioneer in community schooling and dual track French-English education, and is deeply embedded in the history and culture of the surrounding community, city and province. 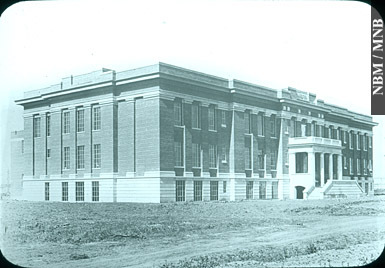 In 2012, Ecole Connaught will celebrate its centennial! The Ecole Connaught School Community Council has created a Centennial Committee to spearhead activities and events that draw on the strengths of artists, writers, musicians and performers, young and old. 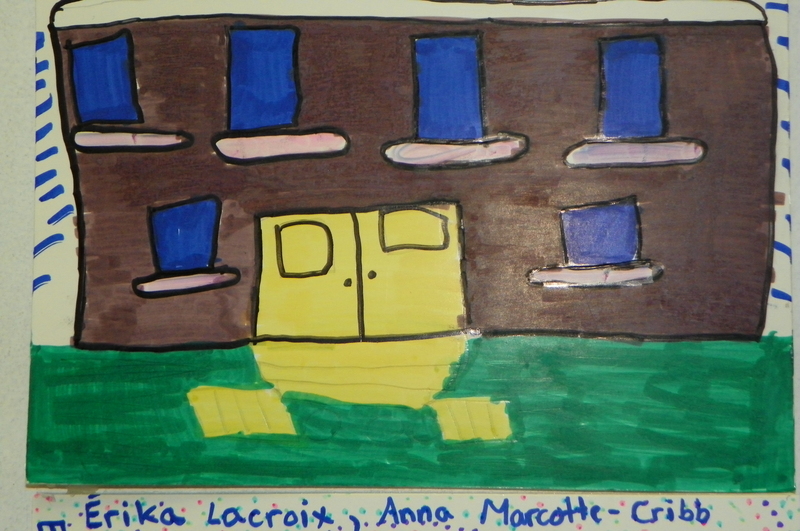 Our centennial projects will celebrate our past and imagine our school’s next 100 years. Through the strength of our diverse community we work together to reach our goals of respect, responsibility, achievement and belonging. Grâce à la force de sa diversité, notre communauté travaille la main dans la main pour atteindre ses buts : le respect, le sens des responsabilités, le rendement scolaire et le sentiment d’appartenance. Merv Brandt emailed me re: Our time at Connaght and our first band the “Ebonnies” ….Merv,Scott Peaker and myself…The start of my musical career. I remember Mr. Shaw (principle) opening the “New Gym” (1960) at 8:00am so I could practice shooting hoops befor school started. Wow. 50 years ago. Memories. I still have my kindergarten, grade one and grade two class photos and a couple of report cards from the early 60’s… the good ole days. Does anyone remember Mrs Kitney ( taught me kindergarten ) Miss McGee ( grade 1 ) and Miss Rae ( grade 2 ) ? Fondest memory…. our round gym, and watching the old buses go down 13th ave in the winter attached to the wires overhead. They used to crackle and send sparks flying when the lines were frosty. with you,bill greg and rich snell …..We had the capes and hats to match. Just seems like yesterday…How time flies.